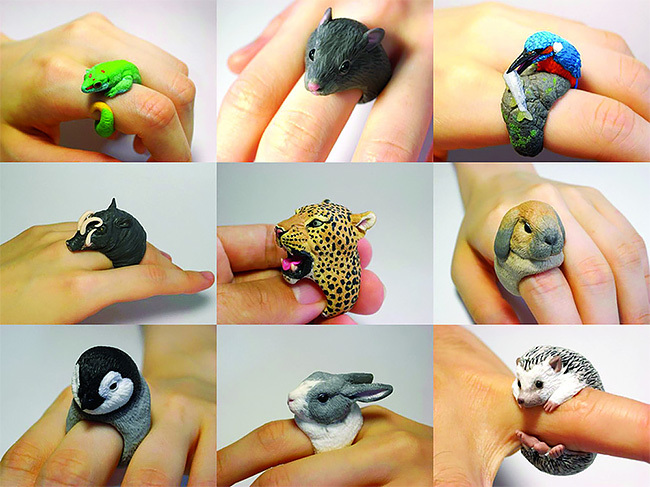 Japanese designer Jiro Miura has created an impressive series of rings in the form of various animals. Jiro Miura sells his works under the brand name Count Blue. The cost of one ring ranges from $15 to $200.